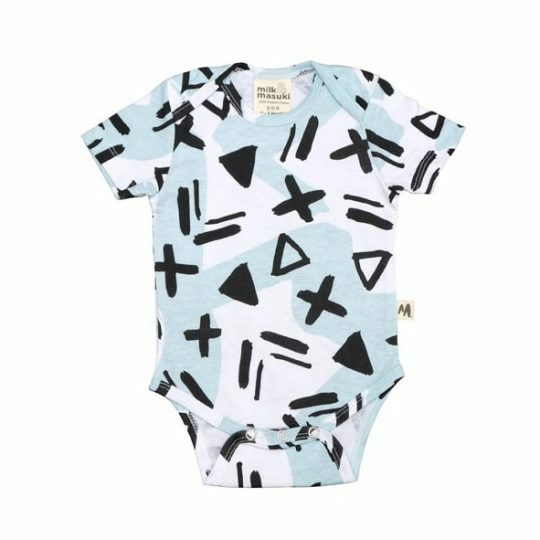 Designed by British designer Madeleine Robinson of MIBO recycled paper toys, this Coq en Pâte organic long sleeve bodysuit features a delightful rhino silkscreen print on the front and back. The matching bib will ensure your baby gets maximum wear of the stylish onsie. Made ethically in India from 100% GOTS certified organic cotton. Machine washable (inside out). Available in sizes 6 months and 12 months.